Planning a holiday seldom includes a train excursion nowadays. But if it does, it definitely takes us back to our childhood days when holidaying meant travelling in a train. It also meant admiring changing landscapes as the train passed through towns and parishes; playing cards or ; gossiping over warm tea in earthen cups; yummy snacks and a lot more! If there’s truly one way to experience India, then it is through travelling by trains. From the fragrance of the garden-fresh air to the aroma of wet earth, train journeys are outstanding! 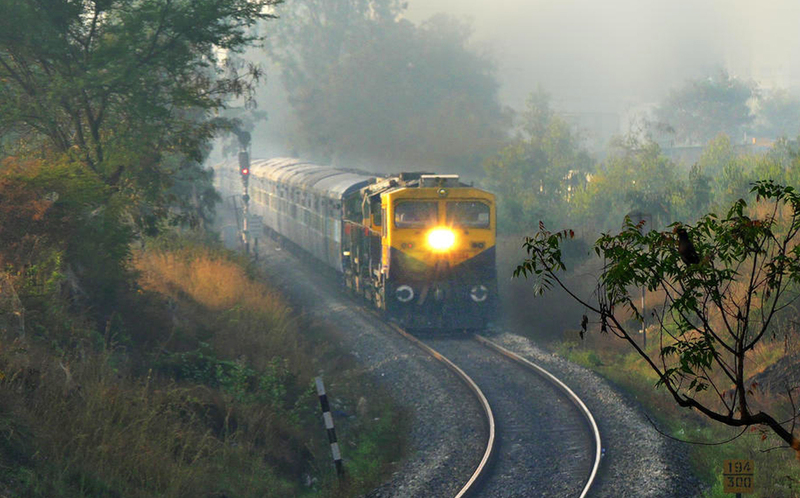 We take you on some of the most captivating train routes in India that will compel you to book your tickets with an IRCTC travel agent right away! This Himalayan Queen Train passes through the 864 bridges, 107 tunnels, picturesque Himalayas and so many curves. 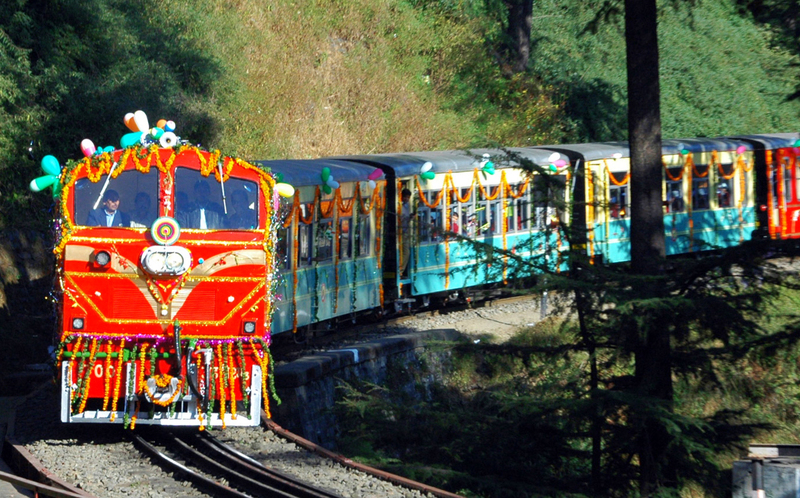 The Kalka Shimla toy train offers one of the most scenic train journeys in India, through the scenic Himalayas mountain ranges and one of the highest railway stations. 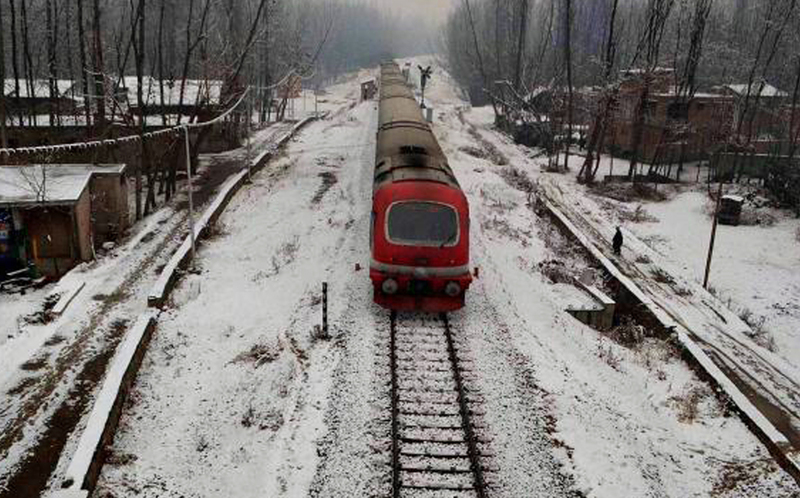 Travelling over a tough snowy terrain makes you realize the effort that went into building The Kashmir Railway, one of India’s most stimulating engineering projects. 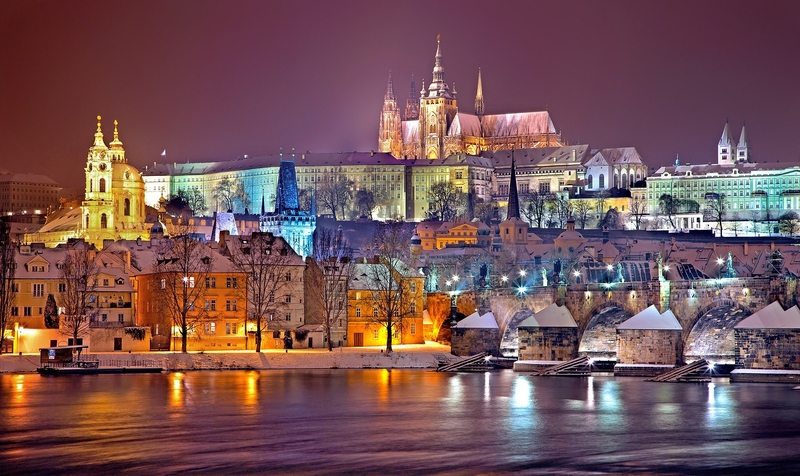 The temperature falls below zero degrees in winter and goes up to 38 degrees Celsius in summer. This breathtaking train ride is an overwhelming experience, passing through 158 bridges and 20 tunnels across the rivers and valleys of the Shivalik Mountain Range. 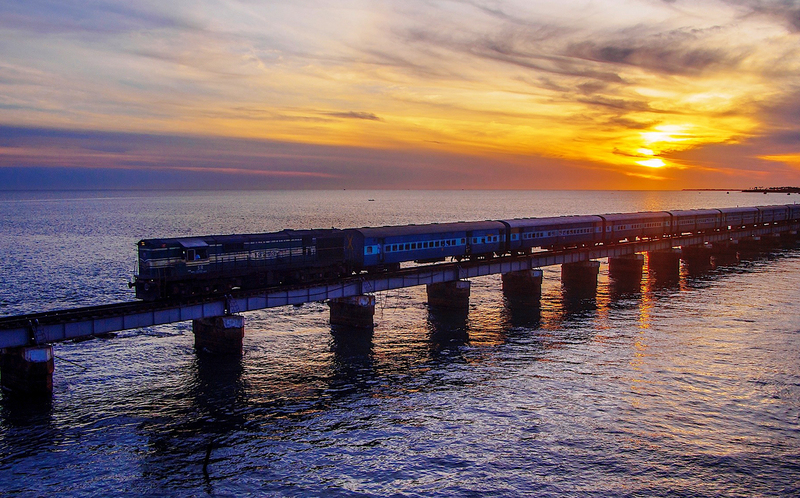 Called as one of the most gorgeous, exciting and adventurous train journeys, this train journey takes you through the serene Indian Ocean and the Pamban Islands. It passes through the Palk Strait – the second longest bridge in India, which is also the only route connecting mainland India to Pamban Island. 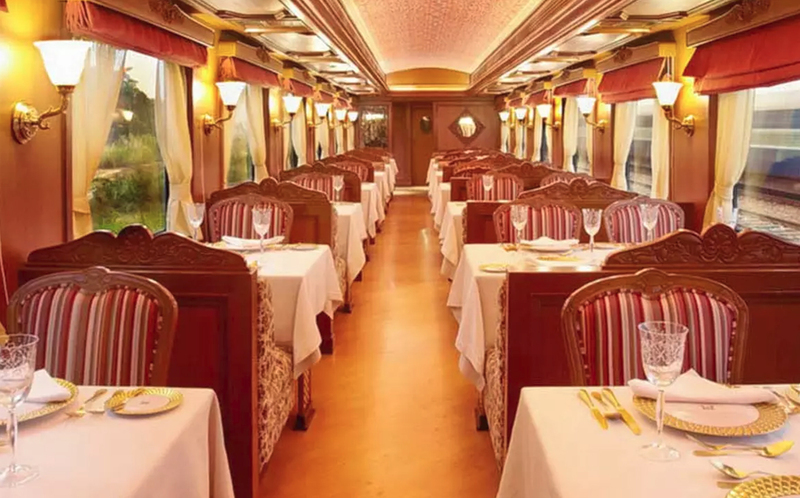 Known as “Palace on Wheels”, this is India’s first ever luxury train and is still going strong due to its classic itinerary. The seven-night route takes travellers into the heart of Rajasthan, the most-visited state in all of India. It halts in Jaipur for the magnificent Amber Fort, at Ranthambore National Park for game drives, in Udaipur, for the Jag Mandir, in Jaisalmer for the marvelous sandstone fort and in Agra for the iconic Taj Mahal. 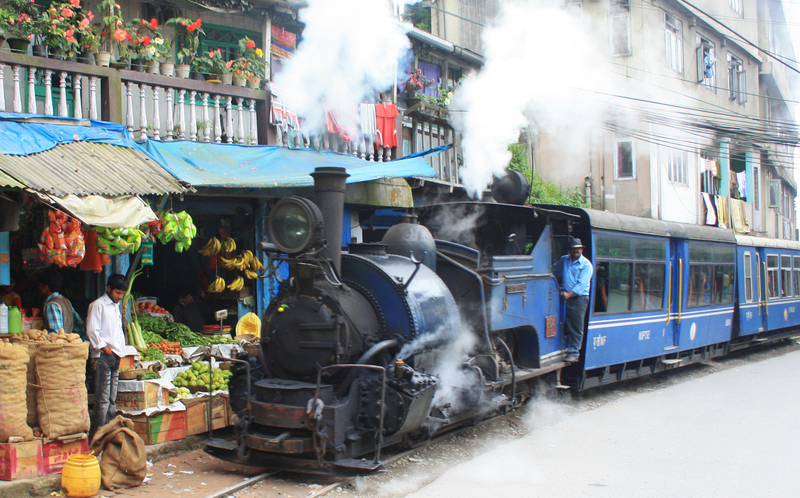 This slow-moving train ride is a great opportunity to enjoy the views of the snow-capped mountains, verdant forest and tea plantations in the Eastern Himalayas at leisure. At times you’ll pass through the villages with food stalls close enough to reach out and touch. The full route from New Jalpaiguri to Darjeeling takes 7 hours but if you’re short on time you can ride the highly scenic section between Kurseong and Darjeeling. 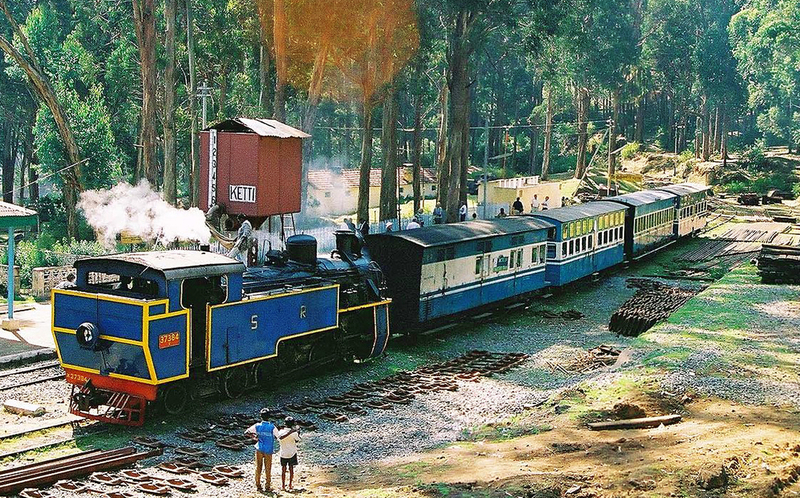 This UNESCO ranked toy train ride is a popular attraction in south India. 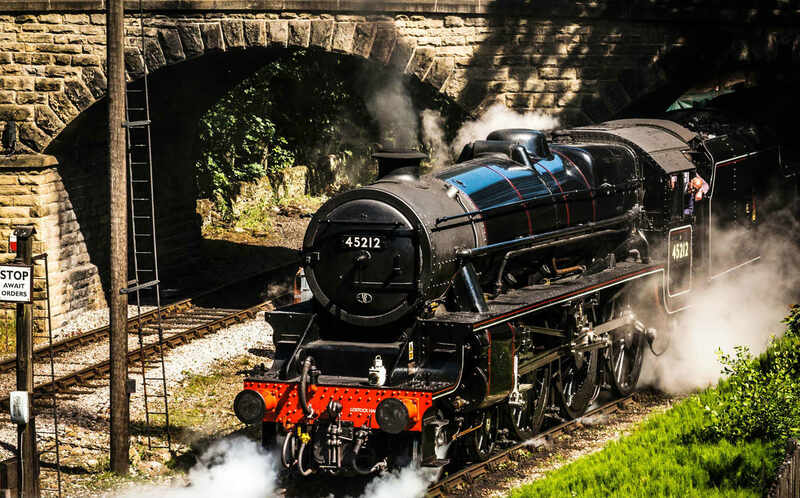 It was built by the British in 1908 and until lately relied on steam-powered trains. The 5-hour journey to Ooty covers 30 miles of green landscapes with tea plantations and forested hills. 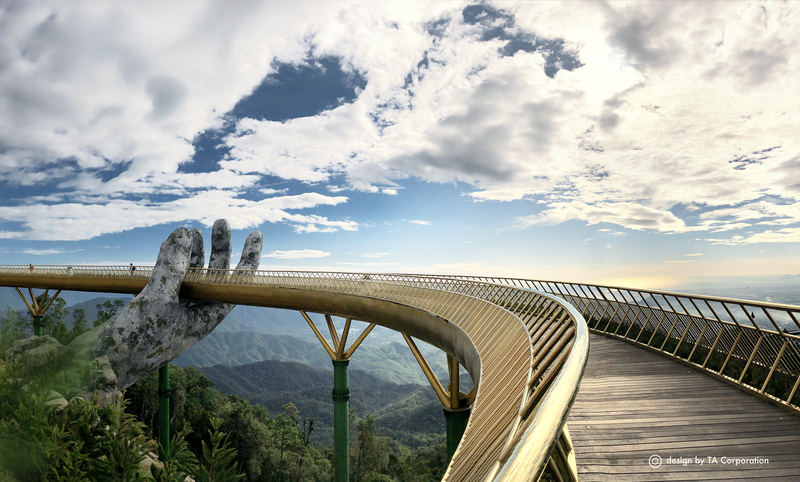 The track reaches heights of about 7,000 feet and passes over 250 bridges. At longer stops, it is possible to stretch your legs and visit the nearby waterfalls. 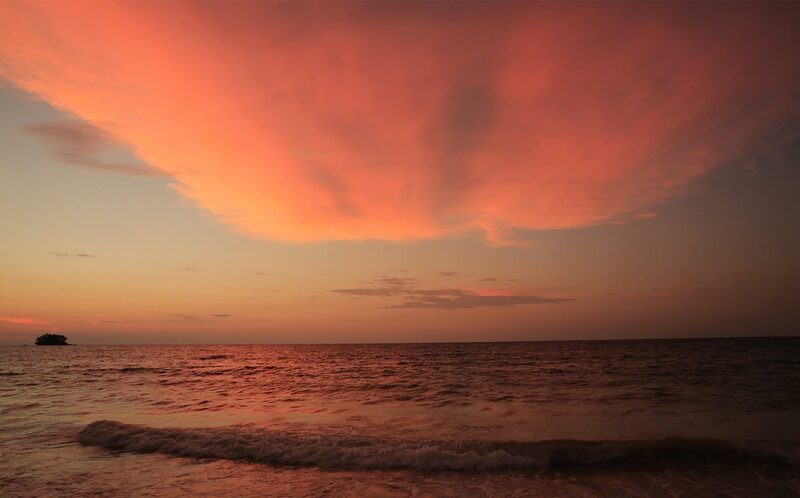 Island Express offers you the best of Kerala and Tamil Nadu in a very short span of time. The train passes through the green forests and offers a live show with a large number of churches and houses visible from the middle of dense forests. Rural women can be seen carrying out their routine chores and men squatting in groups to play cards. 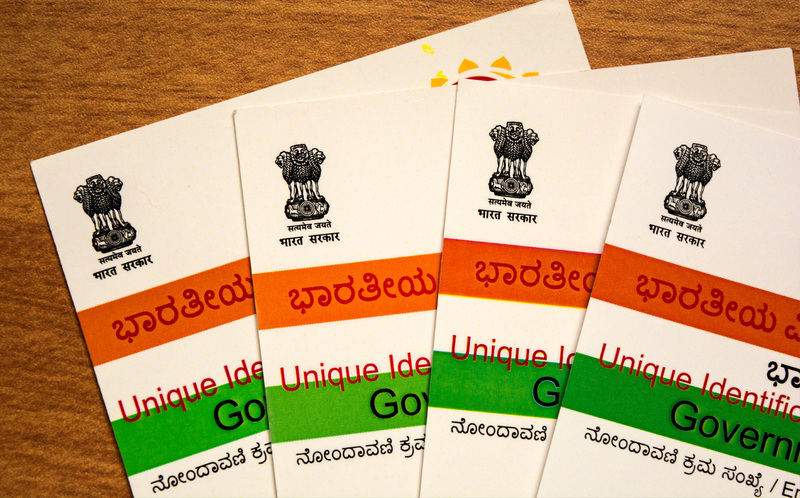 During the entire journey, one can witness different shades of green and vast stretches India’s scenic beauty. 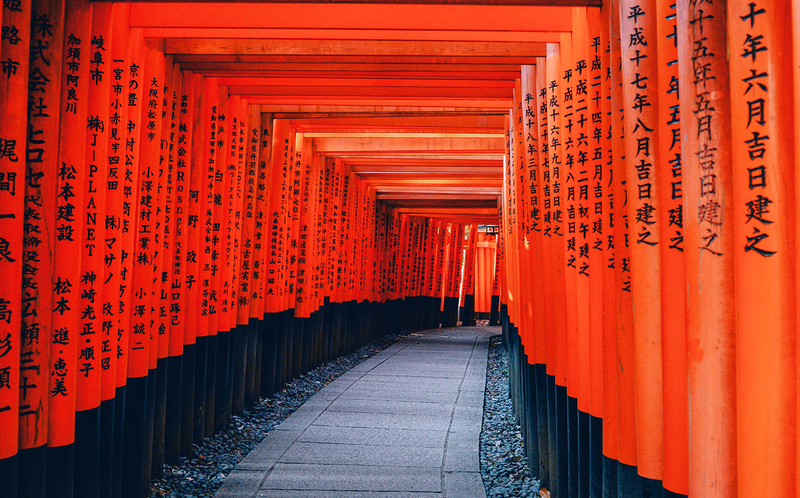 Aren’t all these routes, absolutely stunning? If yes, then go ahead and plan your perfect train journey with Akbar Travels. Let our top IRCTC travel agents help you plan a perfect vacation in India.